"Best adventure to get roped into!" 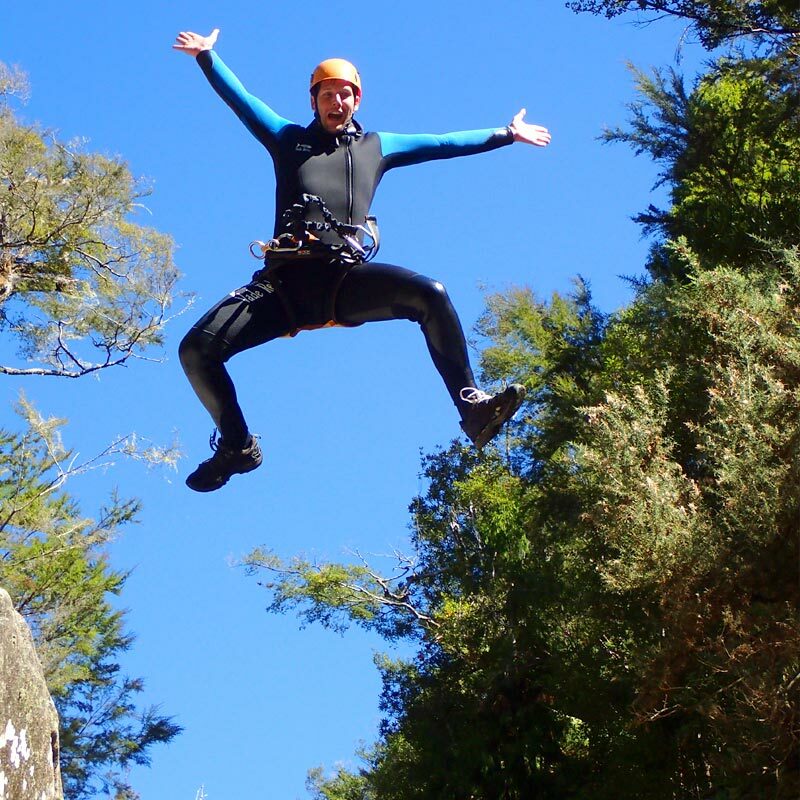 Canyons are steep, narrow mountain streams enclosed by steep wall and filled with waterfalls and pools. Canyoning is the way to descent these uniquely beautiful canyons by means of walking, swimming, scrambling, jumping, sliding, abseiling and using ziplines. Only by going canyoning can you see and be fully submersed in these stunning places and experience all the fun stuff Mother Nature throws at you. 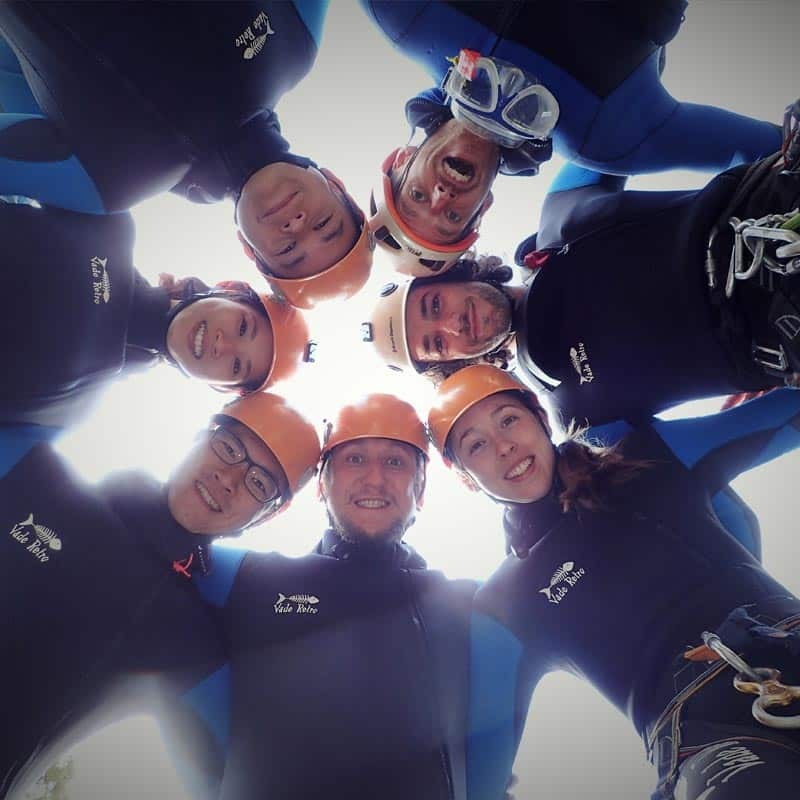 The natural beauty of the canyon environment combined with the excitement of the activities is what is so exciting about canyoning. The canyons allow you to experience a sense of exploration. 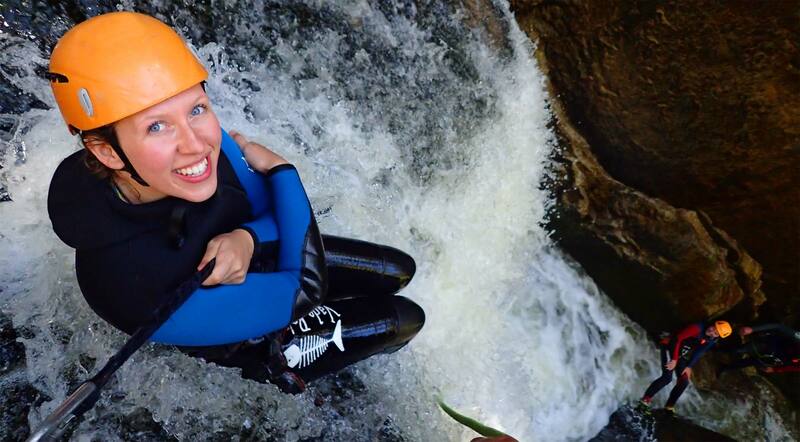 Overcoming the natural challenges of canyoning will give a huge sense of achievement. The huge smiles at the end of the canyon descent are a proof of satisfaction and pride. 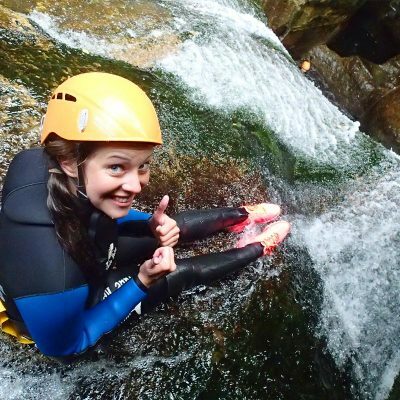 We’re not afraid to admit that canyoning makes us feel like kids again, having huge amounts uninhibited fun and constantly taking on new challenges. 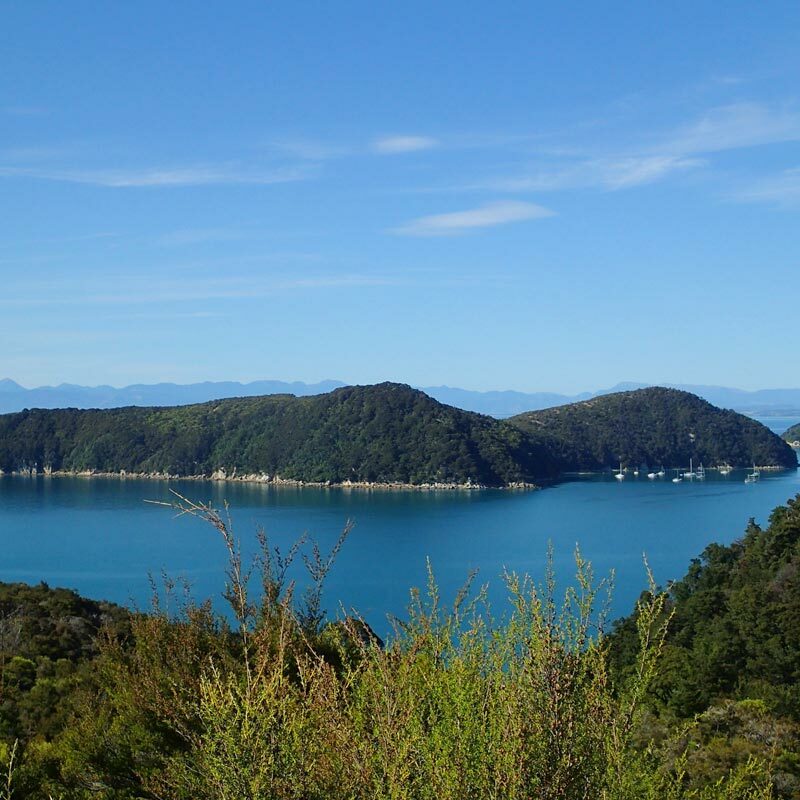 Why is the Abel Tasman National Park the place to do it? Mother Nature really created something special here. We are fortunate to have amazing granite canyons beautifully sculpted by crystal clear water and surrounded by stunning native bush. Located in the tropical north of the South Island means we’re far away from freezing cold rivers fed by snow melt. The Abel Tasman National Park has picture perfect golden sand beaches, turquoise waters and plenty of wildlife. 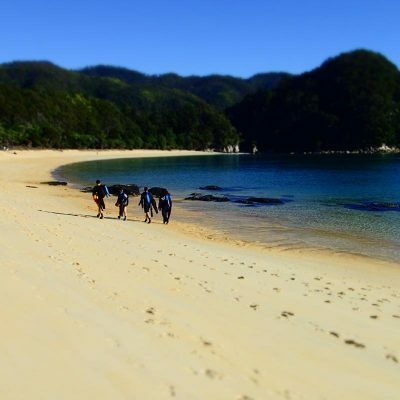 Where else can you start and finish an exciting canyoning trip on a golden sand beach? 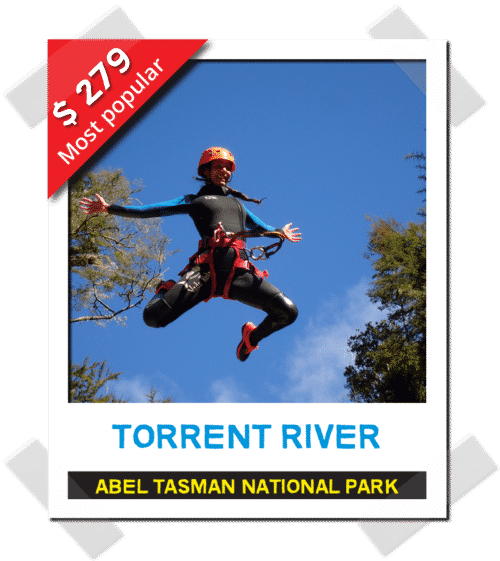 All we need to add is exhilarating water taxi rides, fun and professional canyoning guides, top notch equipment, delicious lunch and FREE PHOTOS AND VIDEOS to give you the best possible experience. 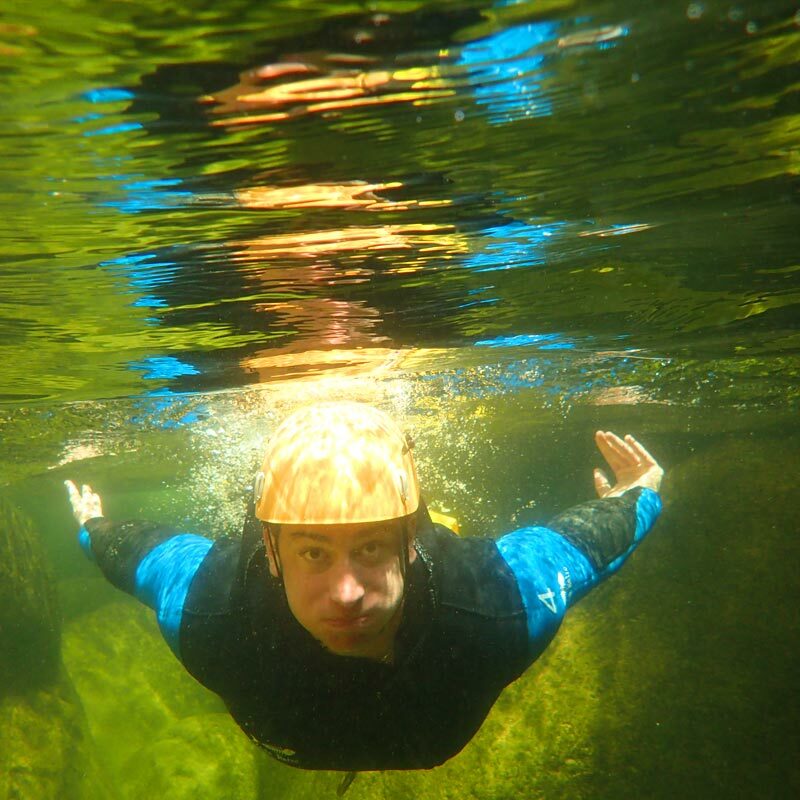 Canyons are steep, narrow mountain streams enclosed by steep walls on the side and filled with waterfalls and pools. Canyoning is the way to descent these uniquely beautiful canyons by means of walking, swimming, scrambling, jumping, sliding, abseiling and using ziplines. 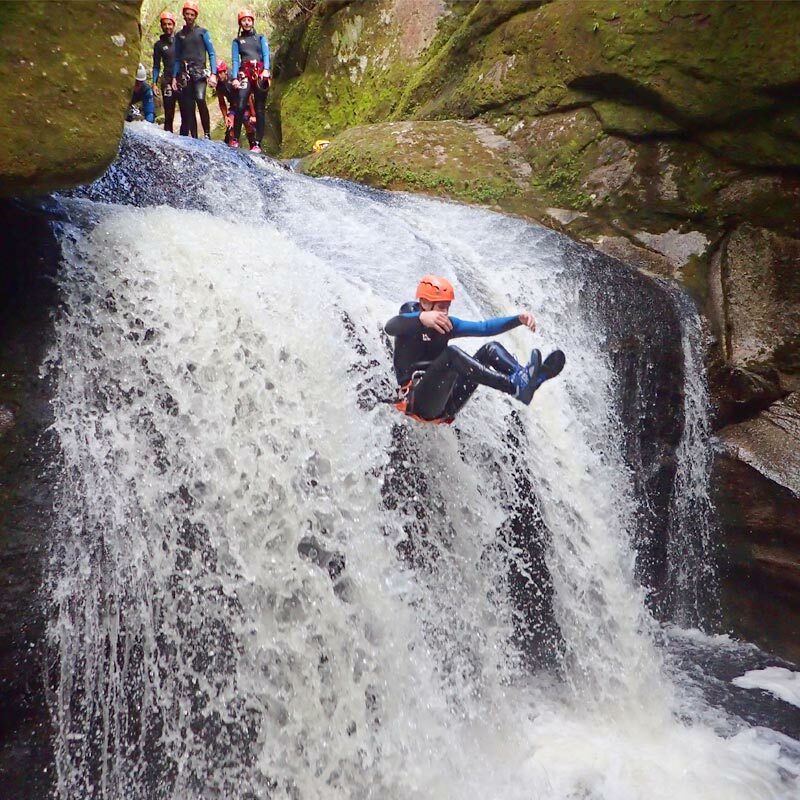 Going canyoning is the only way to be able to see these stunning places and experience all the fun stuff Mother Nature throws at you. The natural beauty of the canyon environment combined with the excitement of the activity is what drives us to keep going back to the canyons. The canyons allow us to experience a sense of exploration. Overcoming the challenges of canyoning gives us a huge sense of achievement. The huge smiles at the end of the canyon descent are a proof of satisfaction and pride. 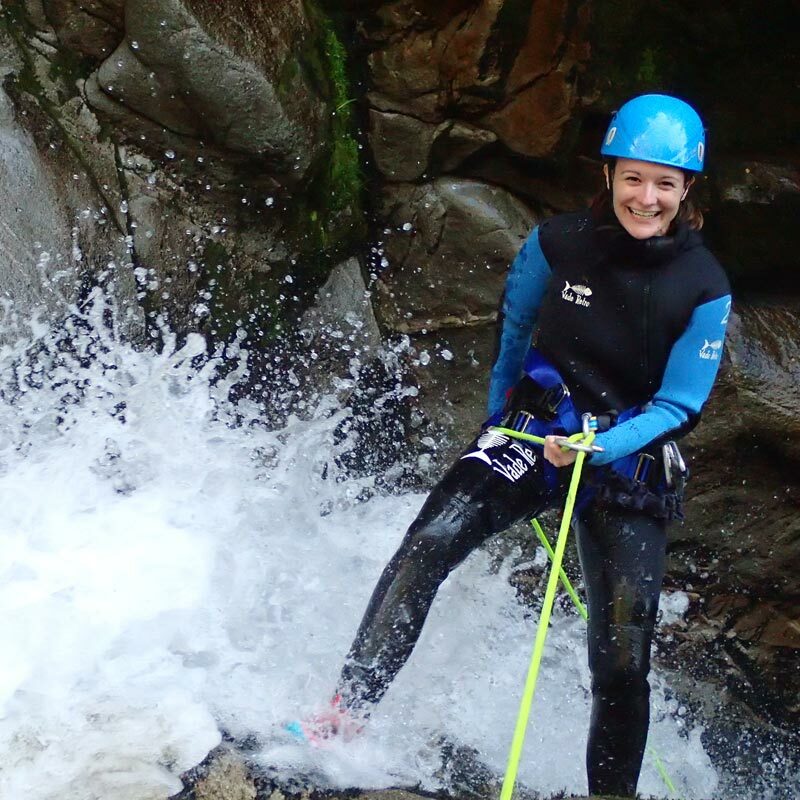 We’re not afraid to admit that canyoning makes us feel like kids again, having huge amounts uninhibited fun and constantly taking on new challenges. Mother Nature really created something special here. We are fortunate to have amazing granite canyons beautifully sculpted by crystal clear water and surrounded by stunning native bush. 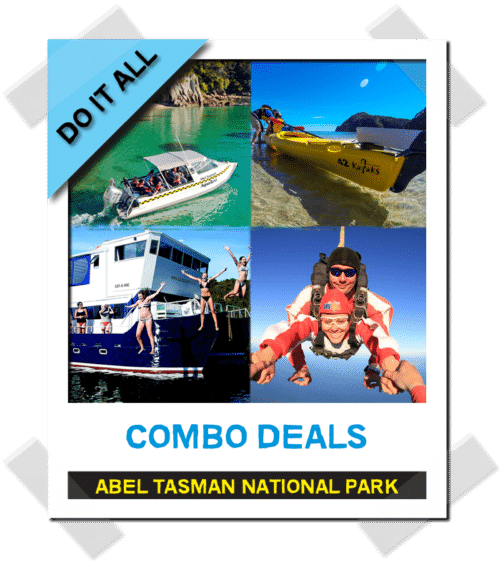 The Abel Tasman National Park has picture perfect golden sand beaches, turquoise waters and wildlife. 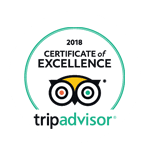 All we need to add is exhilarating water taxi rides, fun and professional canyoning guides, top notch equipment, delicious lunch and FREE PHOTOS AND VIDEOS to give you the best possible experience. The reviews are right! 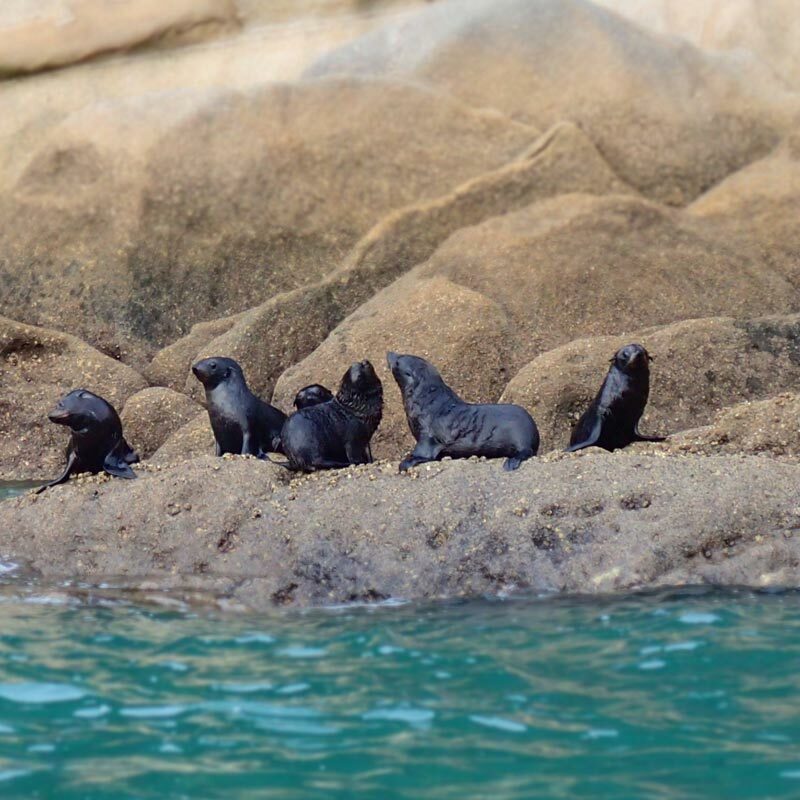 This was a highlight of my year in New Zealand. I couldn't believe this place was real. 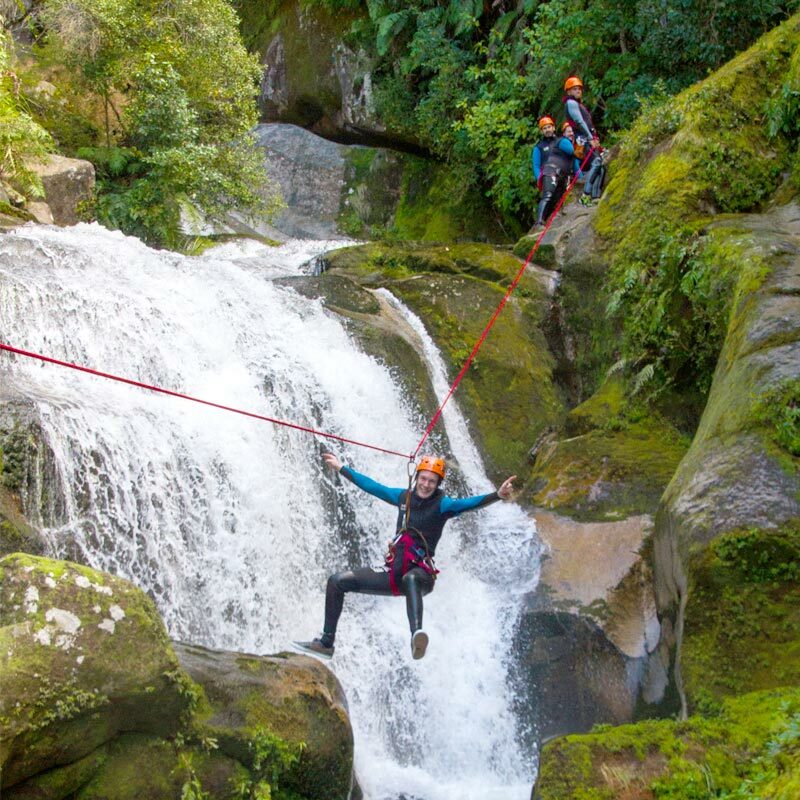 Beautiful scenery, great guides and a splash of adrenaline!! The trip is an amazing way to spend the day. You get to see a perspective of the mountain that you otherwise wouldn't be able to in the beautiful deep canyon. 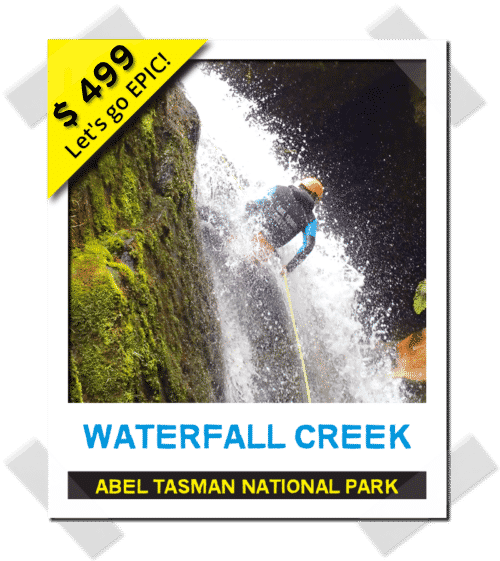 It is full of stunning water falls, greenery, and crystal clear water that you get to play in. 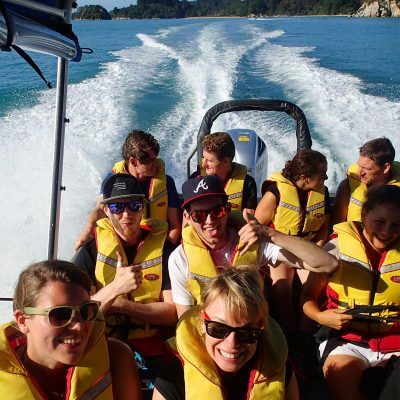 Best activity I have done since being in Nz, better than a bungee jump and white water rafting! 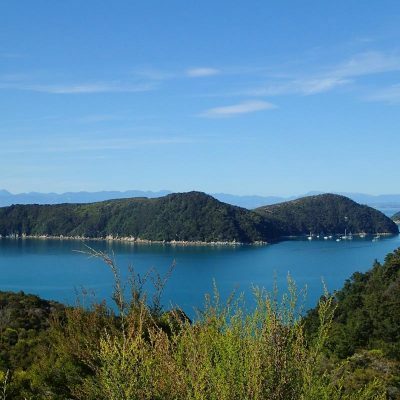 If you do one trip while in Nz do this! It's awesome and you get FREE photos and video of your trip! Previous ratings say it all - definitely 10/10. Fantastic experience, extreme adventure, but professionally run and safe. We had an awesome day, and the photos are a real bonus. Thanks Toine and team. 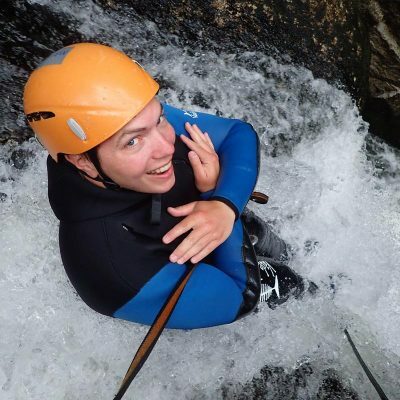 We abseiled down a crazy number of waterfalls of varrying difficulty. We slid down 3-4 great waterfall slides. We scrabbeled over boulders and down difficult paths. By the end of the day, my husband and I were wiped out in the BEST way possible. I didn't know what to expect when we signed up for this but i would happily do it again, possibly the best day of my holiday! The staff were extremely friendly and good to talk to and the way everything was set up i had so much fun after 5 hours I still wanted to keep going. These guys are just amazing! I thought their rating was so unbelievable that I had to try them out. 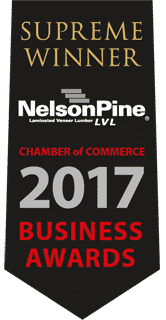 They offer free videos and photos unlike so many other companies. Firstly, we must say how impressed we were with the professionalism, safety and humour on the day, of all their team on and off the water. Secondly, we were all treated as equals no matter whether male or female, young or maturer. We all achieved what we wanted out of the day. Thirdly, the free photos were just awesome and meant one less thing for us to worry about. If you want to put smiles on dials for your end of year work jaunt this is a winner! Every other year we try and do a boys trip for our team of builders. 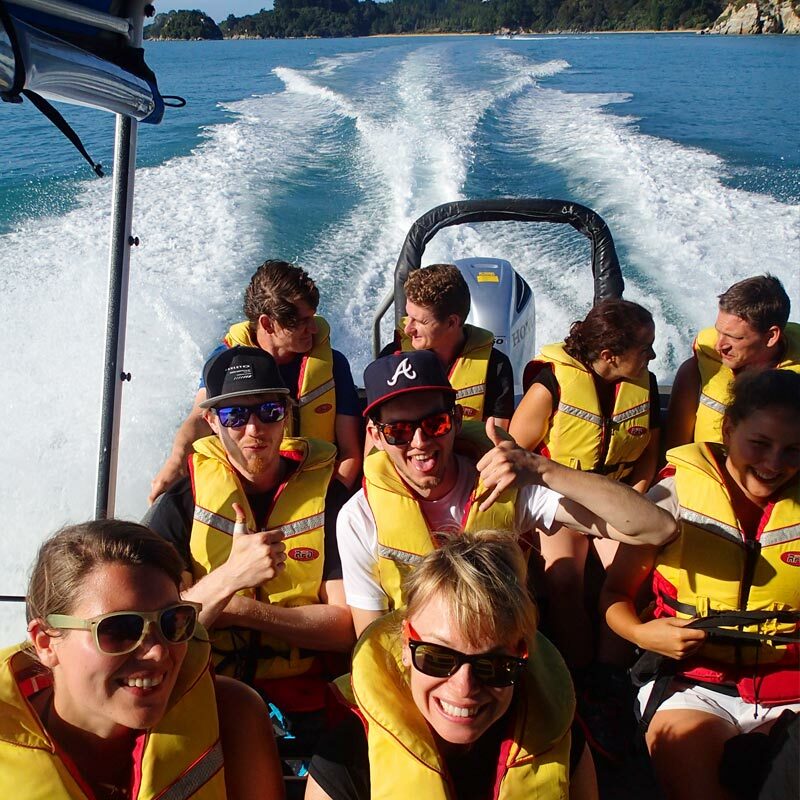 They had the best day out, Abel Tasman Canyons staff were excellent.